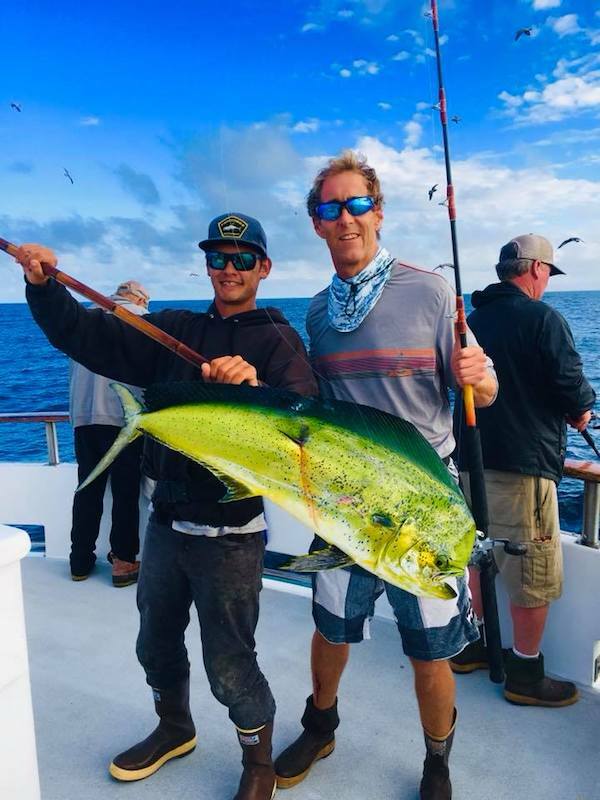 Captain Gavin Harbour checked right before noon with an update from from the Pacific Queen out of Fisherman’s Landing in San Diego, CA. We just finished our second stop. 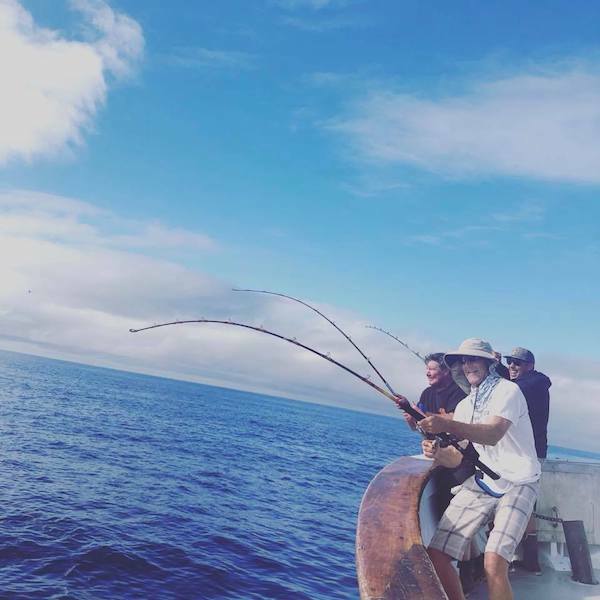 We have 140 Yellowfin Tuna (nice grade between 12 and 30 pounds. We have.an overnight tomorrow with 5 spots open. We also have a 1.5 day on Tuesday.